We’re back with another set of safety tips for National Safety Month. Does your job involve time spent climbing ladders? Maybe you need to restock product on the top shelf or repair a leaky roof. 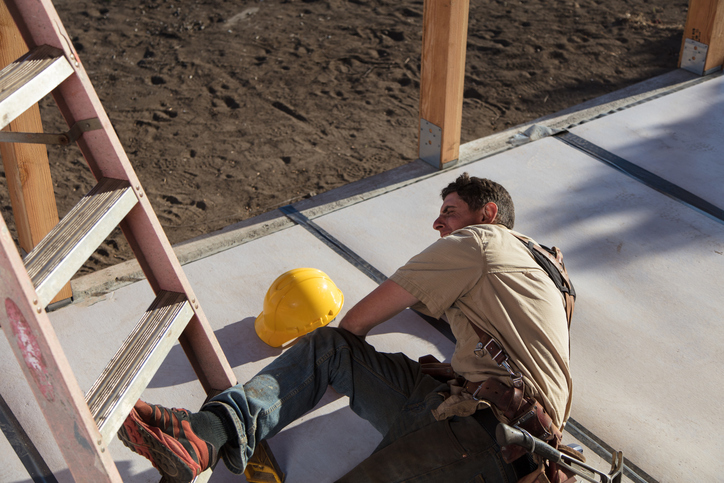 Whatever your reason, ladders are a necessary tool to get the job done. However, they can also be deadly. 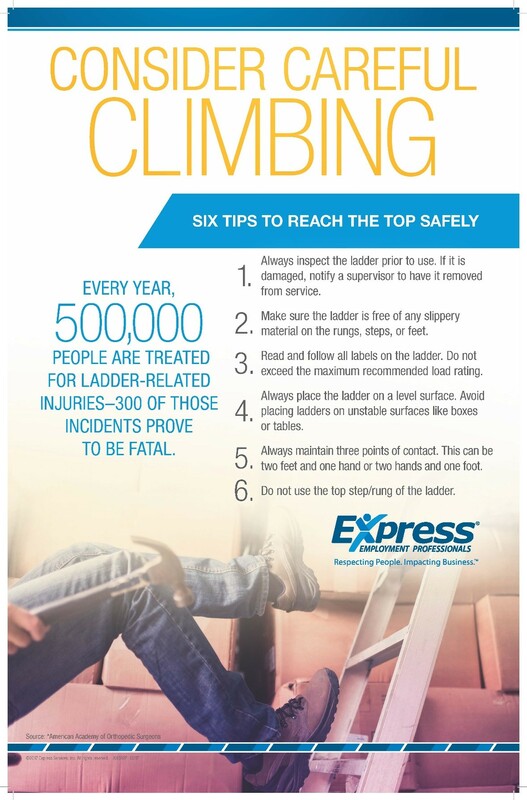 Every year, 500,000 people are treated for ladder-related injuries, and 300 of those incidents end up being fatal. To make sure your name doesn’t end up on that annual list, check out these important safety tips. Previous Post Poll Question: What Type of Part-time Work Would You Consider?